How to become a Donovan might be one lesson that can be gleamed on the season six penultimate episode of Ray Donovan; --just go ask Smitty! Last week's episode saw Officer Radolovic take matters into his own hands when he found out Ray was wearing a wire from yet a previous episode. This resulted in the abduction of Ray's daughter's Bridget, who was left in the care of Ray's once friend and alley MacGraph. It's not hard imagine that any smart person would know better than to accost Ray in such a personal way and on this week's episode all that can be said is that some of Ray's immediate problems get swept off the board, as the bodies of police officers begin to stack up! Ray doesn't do it all alone either, as Daryl and Mick continue tag along on the hunt for Bridget, reestablishing bonds and acknowledging that perhaps some things can be forgiven when it comes to times like these. 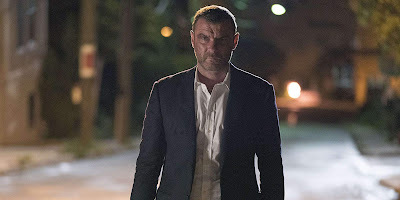 The episode moves at good pace resolving some of Ray's immediate problems, while fueling his story with some sense of justice, but still leaving some loose threads and bigger problems looming overhead in the wake of the season finale! 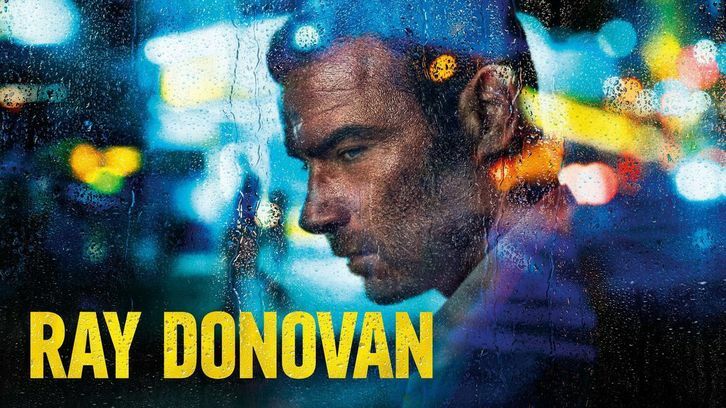 Catch Ray Donovan Sunday at 9:00 PM only on Showtime.